Click on each item above to find details about the individual products. 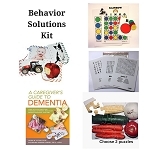 "Activity items that are especially enjoyed by men with dementia"
Therapist Tip: Caregivers and activity staff are often challenged to find appropriate activities that will appeal to men with Alzheimer's or other form of dementia, so this value kit can be just what you are looking for. 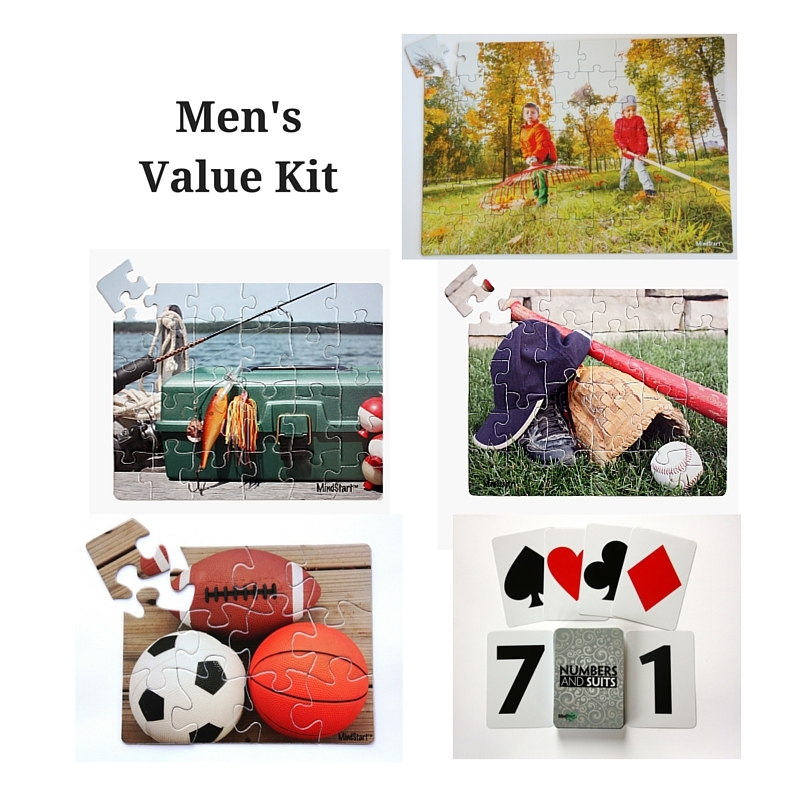 The puzzle images in the kit include common chores, hobbies, and past-times enjoyed by men. 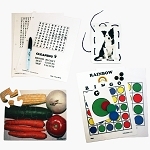 Setting puzzles stimulates the brain by using the skills of visual matching and orientation, problem solving, and coordination of the fingers. 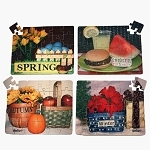 And the image on the puzzles can trigger memories and spark conversations. 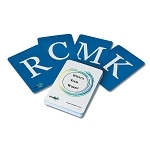 The Numbers and Suits card set are a simplified version, allowing the person with dementia who enjoyed card games to still enjoy this past-time. It also can be used for just the numbers and symbols on the card for sorting, matching, and setting out the numbers in order.